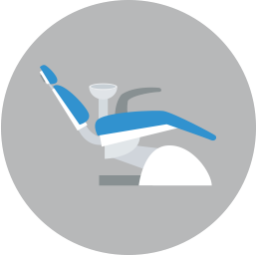 Undergoing orthodontic treatment can be an important step in improving your oral health. If you are a kid, teen, or an adult wearing braces, it can sometimes feel like your life is a lot different than it used to be. 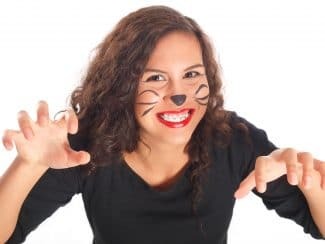 With all the aisles of Halloween candy out and seasonal treats abound in Fort Worth, Texas, it can feel like you might be getting more trick than treat. However, there are certainly ways to enjoy treats while you are wearing braces. You may need to avoid a few types of treats and be extra vigilant about your smile’s cleanliness, but you can do it! Food that is hard or sticky can damage the brackets or wires of braces. Food like nuts, unpopped kernels, or hard candies can lead to a surprise break in the braces or your teeth. Extra sticky stuff can be so hard to remove that it can damage the braces. If it is hard to remove, it can end up lingering in your smile for long enough to cause tooth decay or gum disease. When choosing treats, go for things that will dissolve faster in your mouth. Things like chocolate, peanut butter, or chocolate and peanut butter can be fun treats without too much added risk. 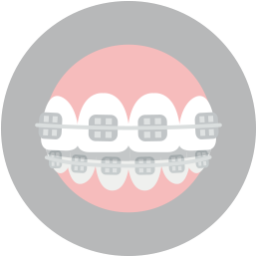 When you wear traditional braces or even Invisalign aligners, it is important to brush your teeth after every time you eat or drink (anything except for water). When wearing braces, rinse your smile with water before you begin. 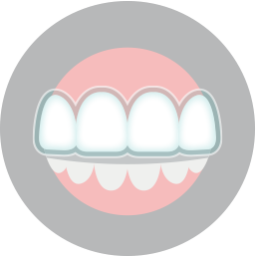 After brushing, try using an interdental toothbrush or a water flosser to really get in between teeth. A floss threader may be easier to use with braces than regular floss. The most important thing to do is to make sure your smile stays as clean as possible. Are you wearing braces this October? Do you have any questions about wearing braces? To schedule your consultation call Lake Country Orthodontics in Fort Worth, TX at (817) 236-7846. Our office proudly serves patients who live in White Settlement, North Ft. Worth, Springtown, Rome, Haslet, Azle, Saginaw, and all surrounding communities.